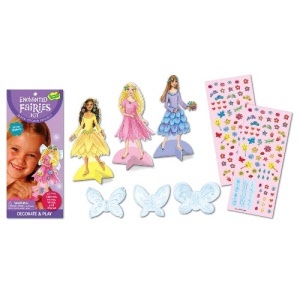 Add wings, decorate with glitter stickers and use your imagination to enter the world of the fairies! 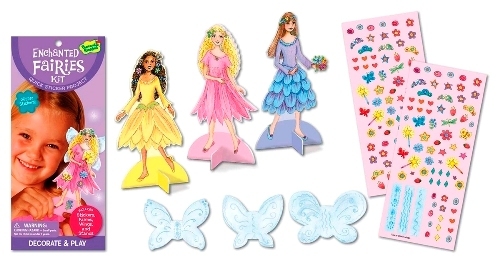 The mix and match parts make it easy to play over and again. 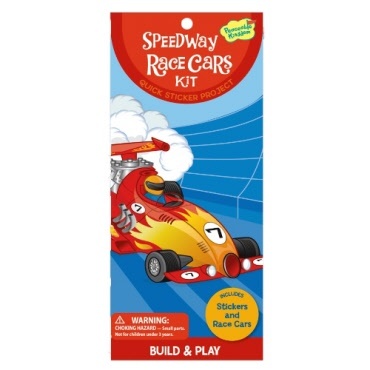 All-in-one craft kit includes everything a child needs to build and play with 2 race cars. 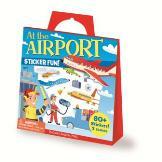 Airport planes, workers, trucks and more. 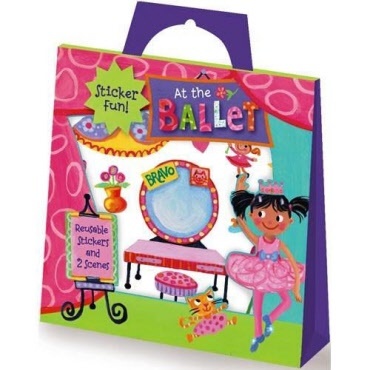 Ballet dancers, dressing room, clothes, props and more.